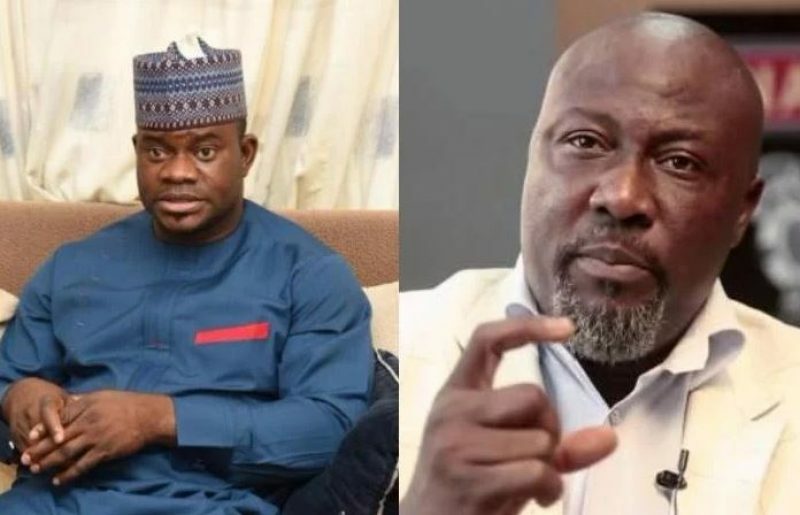 Kogi West Senator, Dino Melaye, has challenged Governor Yahaya Bello to invite President Muhammadu Buhari to the state to commission any project he initiated and completed since assuming governor more than 3 years ago. Melaye, who has been at loggerheads with Governor Bello for a prolonged period, had recently moved against the governor’s alleged bid to borrow N30 billion from Nigeria’s Central Bank. 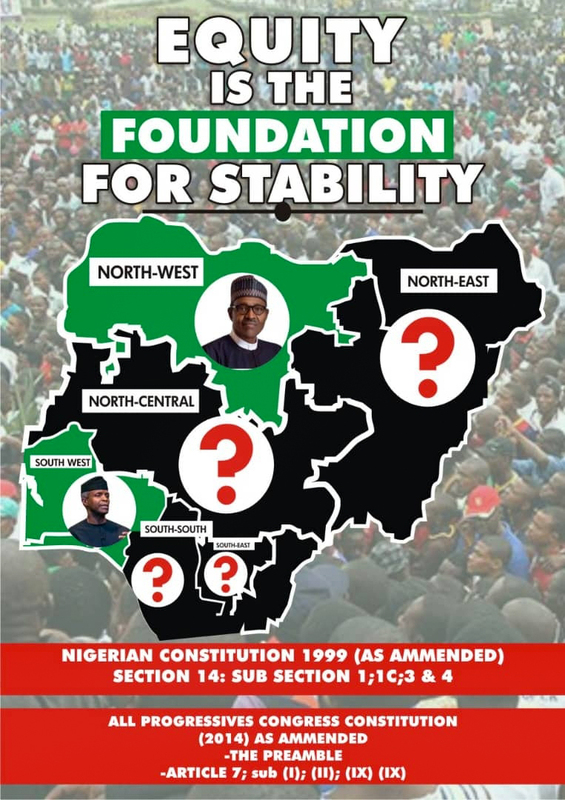 “I challenge the Governor of Kogi State to invite President Buhari to Kogi State to commission at least one project after more than 3 years in office,” the senator said in a tweet on Monday. Melaye had claimed recently that Bello was seeking the alleged loan from the CBN to raise money for his re-election in the forthcoming governorship election in the state. “Governor Yahaya Bello of Kogi State requesting N30bn from CBN. I have written the CBN Governor not to release the money to the squandermania, akotileta Gov. “He is trying to raise money for the November election. #stopGYBmovement,” he had tweeted.